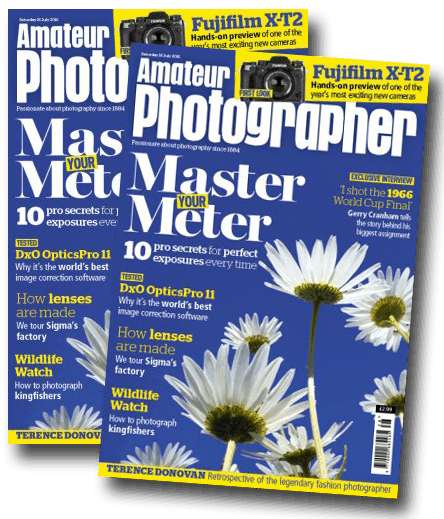 We are delighted that Amateur Photographer are once again supporting us as Media Partner for 2018 and as such we have invited Geoff Harris, Deputy Editor, to our blog today. 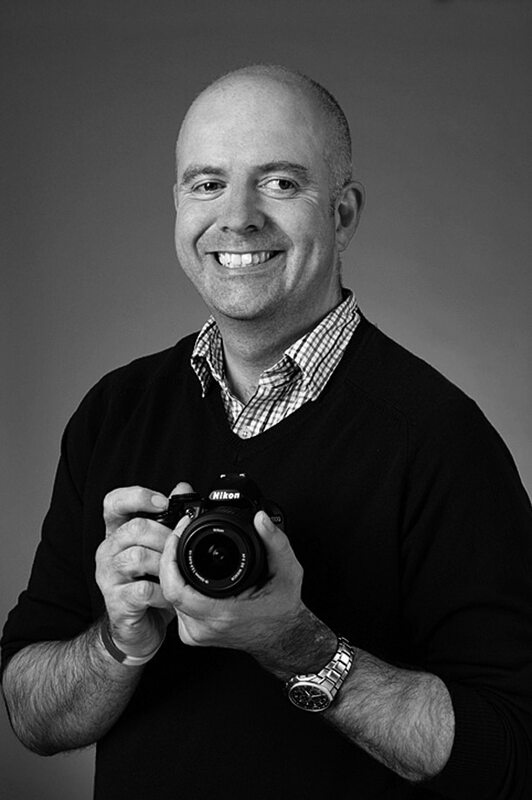 Geoff is an experienced photography journalist and also a professional portrait, travel and documentary photographer. Prior to his role at Amateur Photographer, he reached the finals of the 2016 competition while working as a freelancer. You can find out more about Geoff here. Having joined our panel of shortlisting judges for 2017, in his capacity as Deputy Editor, we have asked Geoff to give his advice about the best way to get your images through the shortlisting stage for 2018. High-resolution digital cameras make it much easier to crop into a picture in order to focus attention on the subject matter and remove distractions, but cropping can have its downsides. Sometimes cropping is too enthusiastic, 'squeezing' the subject in the frame, which can sacrifice context and spoil the overall composition. Remember, many classic documentary photographers back in the film days would only crop 'in camera,' so they'd carefully compose the scene in the viewfinder before taking the picture. A cropped image is usually a smaller file size too, which may not stand up to careful scrutiny at 100% on screen or print so well. For more creative cropping thoughts visit this recent article by Amateur Photographer. Food markets in South East Asia, busy chefs in hot kitchens (often with tattoos), grandma cooking with the kids, close-ups of pasta dishes or death by chocolate... These are popular subjects, but if you are shooting a person, scene or dish, you need to offer something different and eye-catching. Sometimes entries can be a bit underexposed, or losing shadow detail. While blowing out highlights is a no-no (and very easy with digital cameras), be careful you don't go to the other extreme and fall into the trap of thinking that big blocks of undifferentiated shadow somehow add mood to a picture. You run the risk of the judges dismissing the image as underexposed. Use your camera's exposure chart or histogram, to check your exposure as you shoot, or check it later as you process the images in photo-editing software. There are more ideas from Amateur Photographer here. Henri Cartier Bresson memorably said 'Sharpness is a bourgeois concept' and while some of the greatest images in the history of photography are not razor-sharp by today's standards, excessively 'soft' images are painfully obvious at the early judging stage. This is a big reason for rejection, as they won't look good enough when hanging on the wall of the Mall Galleries. As you shoot, remember to focus carefully, moving the autofocus points around as necessary, and pick a fast enough shutter speed – using a wide-aperture or 'fast' lens can help with this, as can picking a higher ISO setting. Remember to view the areas of your image that absolutely must be sharp (the eyes in a chef portrait for instance) at 100% in editing software, or do some test prints before submission. Amateur Photographer offer further ideas for improving sharpness here. People's backs…While you can't always get close to a chef in a hectic kitchen or a food producer hard at work, it's good to get show some engagement or interaction with the subject. Or least show the judges that you weren't hiding behind a long telephoto lens. Huge thanks to Geoff for taking time out of his busy schedule, we hope these tips will help you take your photography to the next level and look forward to seeing your entries for 2018!